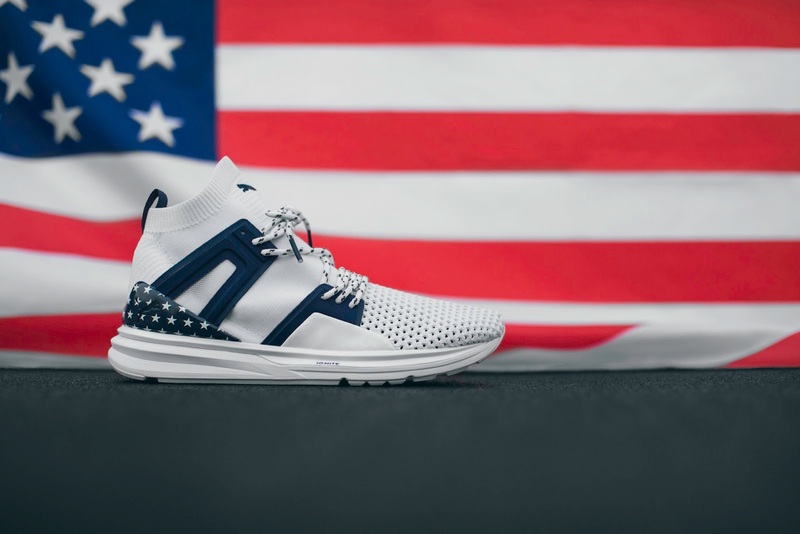 PUMA is pulling out all the stops for American Independence Day with the launch of the 4th of July pack, starring the B.O.G. 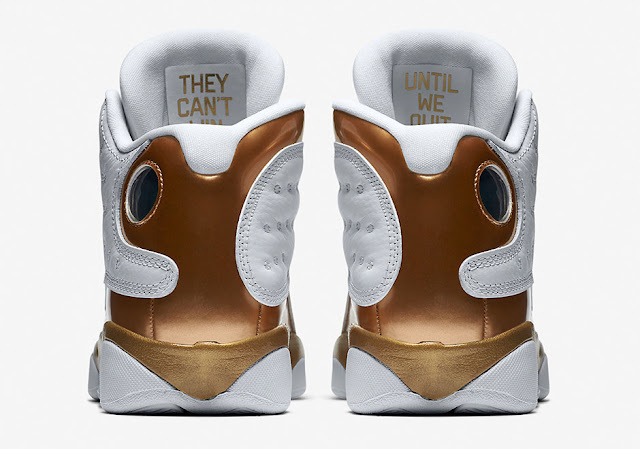 Limitless Hi, Basket Classic and Basket Heart. In tribute to the famous Land of Stars and Stripes, the all-new pack honours the annual holiday that is set to bring millions of Americans together again to commemorate that iconic day back in 1776. Following on more than two centuries years later, the celebration boasts country wide barbecues, family reunions and fireworks. 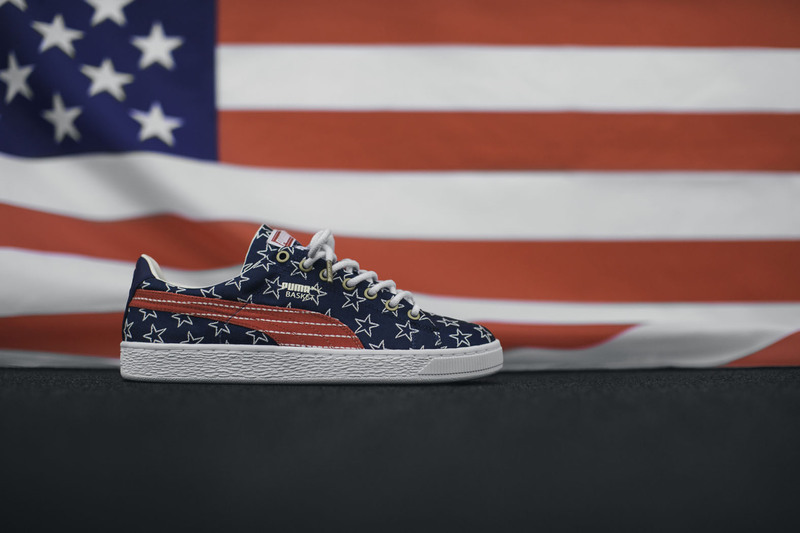 PUMA brings to the table a special edition trio pack featuring those iconic Stars and Stripes in patriotic red, white and blue. Featuring both progressive and classic silhouettes, the 4th of July pack encompasses both of PUMA Sportstyle’s progressive and classic silhouettes. For that street-inspired look, the B.O.G Limitless Hi comes in all-over white with subtle red and stripe detailing on the left shoe and blue and star details on the right. 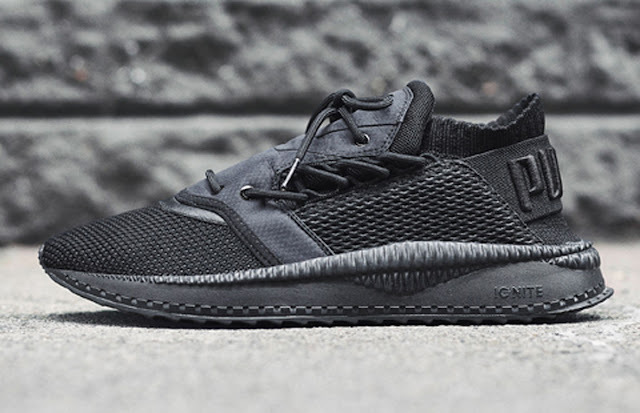 The B.O.G Limitless launched earlier this year, boasting a fully engineered EvoKNIT execution with an open breathable knit on the vamp and a close upper part to offer more support. For a classic look, the pack offers two court silhouettes, the OG Basket Classic and the women’s new icon, the Basket Heart. 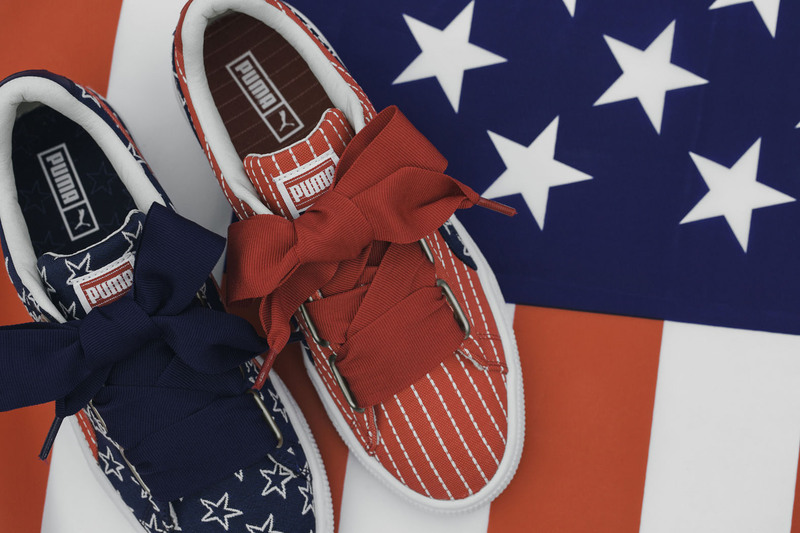 Both Basket iterations have a patriotic look and feel with a red upper on the left shoe featuring white stripes and a blue Formstripe boasting white stars, with a completely reversed look on the right shoe. The Basket Classic silhouette is transformed with a woven jacquard material upper and white round cotton laces, while the Basket Heart features trademark thick laces in a Red and Blue contrasting the upper. Additional details include the ‘07’ positioned on the left heel and ‘04’ on the right heel - a subtle reference to the annual holiday. The 4th of July Pack will be available from Tuesday, 4 July 2017, at PUMA stores and Spree.co.za. 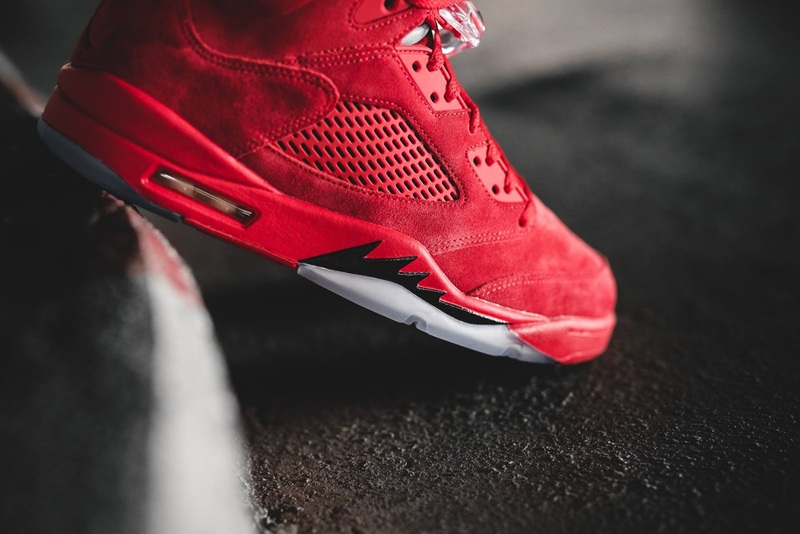 The Air Jordan 5 was initially designed with the World War II mustang fighter jets in mind. 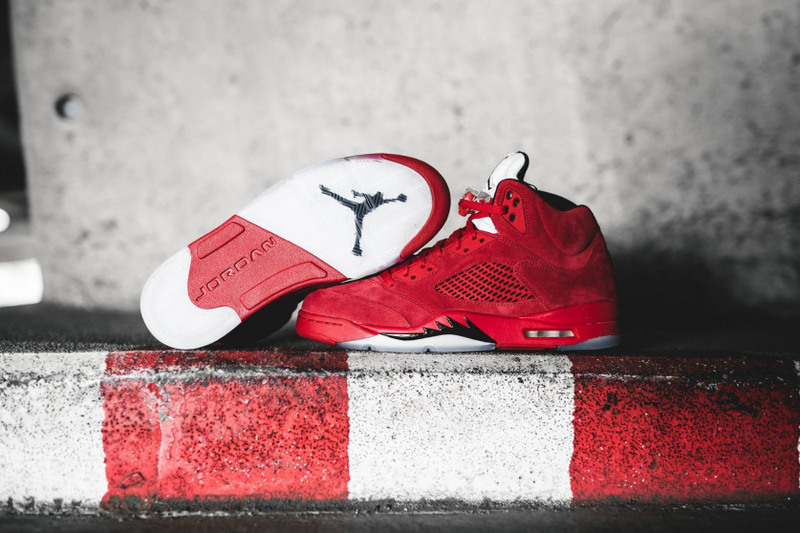 The sleek design curves and painted on shark teeth appeared on the model’s midsole, but here it’s all about that all-red suede colorway. 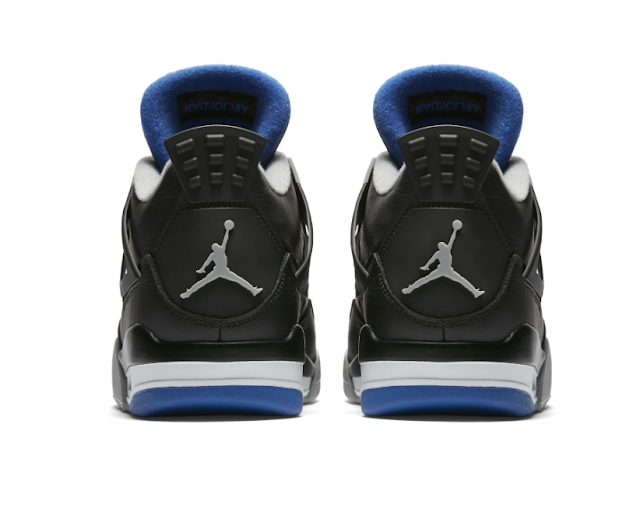 Adding some contrast is the 3M reflective on the tongue, Black accents on the inner lining and Jumpman branding on the heel. The Air Jordan 5 Retro ‘Red Suede’ will drop on Saturday, 1 July 2017, at selected retailers. The G-Star RAW innovation lab, led by Executive Creative Director Aitor Throup, deconstructs denim to its purest form for its third capsule for men and its very first women’s collection. Endeavoring to redefine the meaning of RAW by deconstructing denim to its purest form, the third collection of Raw Research presents new innovations in denim construction, silhouette, and shape, all underscored by an undyed, unwashed and untreated raw denim. This approach is applied in equal measure across both the men’s and women’s collections, each collection featuring 10 pieces presented in undyed calico denim. In addition, the same collection goes through a process of hand dyeing where the indigo is added to the raw garments, resulting in an organically irregular visual effect. 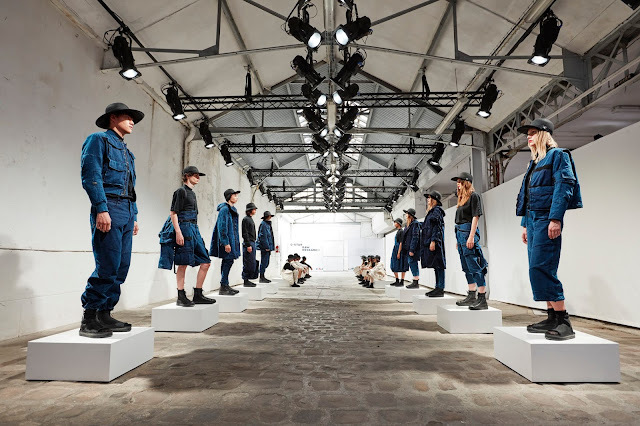 In an effort to challenge the convention of what defines ‘denim‘, the G-Star innovation lab separated, analysed, and utilized the core elements of denim - the raw fabric and the indigo dye - in new and experimental ways. For the Paris presentation on June 23rd G-Star also celebrated a first: the debut Raw Research women’s collection, and Throup’s first ever collective work of womenswear. The first dedicated women’s styles reflect the overall design philosophy of Raw Research III, and the resulting pieces seamlessly blend minimalism and functionality, without compromising femininity. For both the men’s and women’s collections, the brand’s in-house innovation laboratory follows the same design approach – pushing the boundaries of product design through a process of exploration, curiosity, and experimentation. 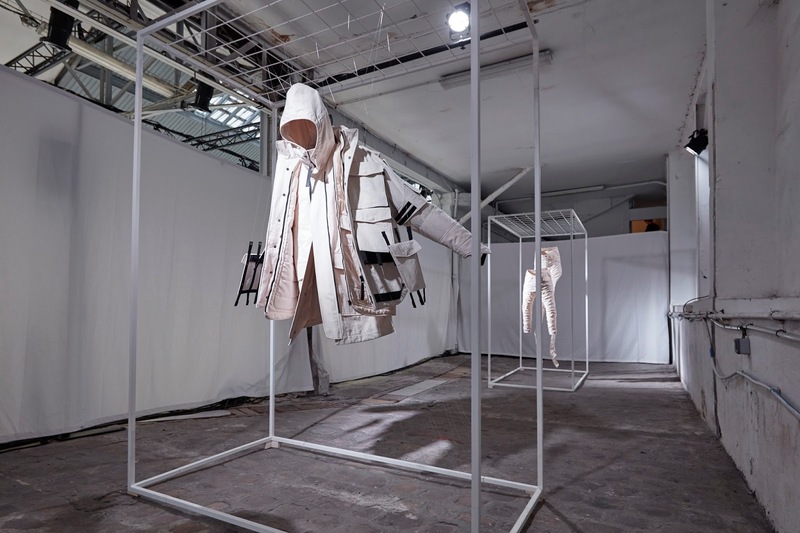 The Raw Research III collection was launched at Garage Lübeck in Paris, shown as an artistic and interactive installation featuring models that reflect the collection’s inspiration and highlights its unique designs. 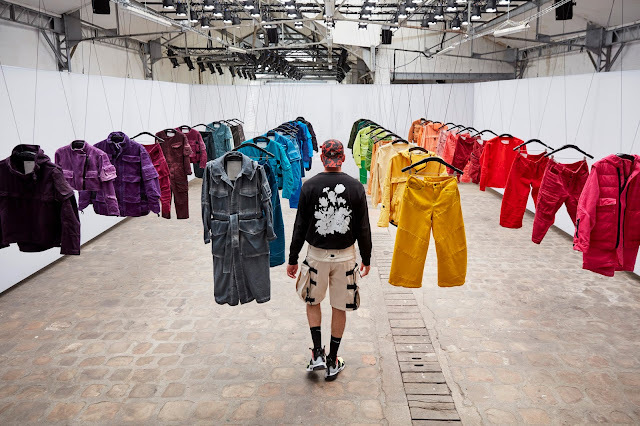 All new styles were also presented in 44 different hand-dyed color options as a metaphor for how the brand is pushing the conventions and constraints of denim, and challenge the recipients’ perceptions of what the fabric can be. An exclusive musical arrangement by Woodgrain, under the creative direction of Throup, was composed to go along with the visitor’s journey of the presentation, having a conceptual connection to the product and installation. Raw Research III will be available in select high-end concept stores around the world, from early December 2017. 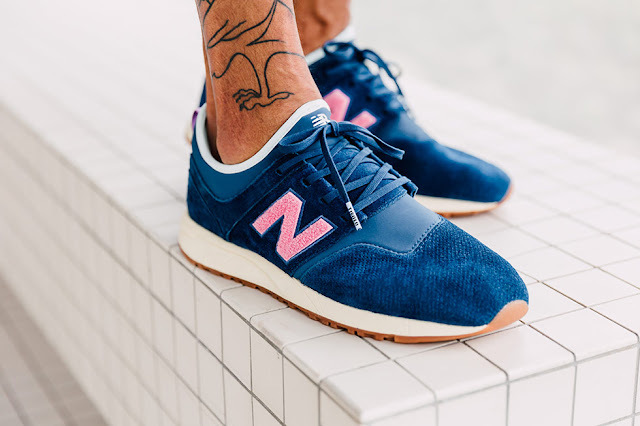 New Balance partnered with Swiss sneaker store Titolo on the 247 ‘Deep Into the Blue’ sneakers. 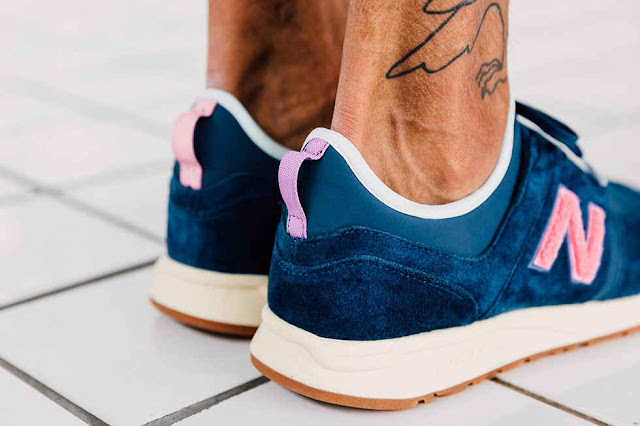 Swiss retailer Titolo imparts their sense of sneaker wisdom across the 247 New Balance with a vibrant colour scheme of blue and pink. The latter makes an appearance to roughly textured terrycloth for the ‘N’ shaped insignia. 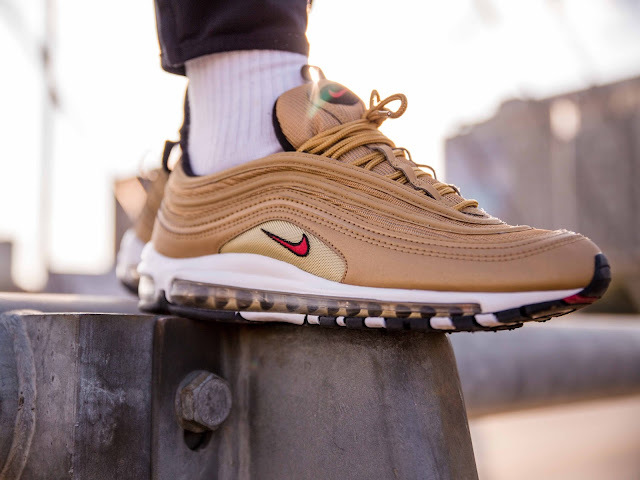 As a finishing touch to this collaborative effort, a light beige midsole makes an appearance underfoot complete with a gum coloured outsole for sticky traction and support. The Titolo x New Balance 247 ‘Deep Into The Blue’ will drop on Saturday, 1 July 2017 at selected retailers. The Nike Air Max 97 ‘White Snakeskin’ comes in an off-White upper constructed out of synthetic python textures on the mudguard. 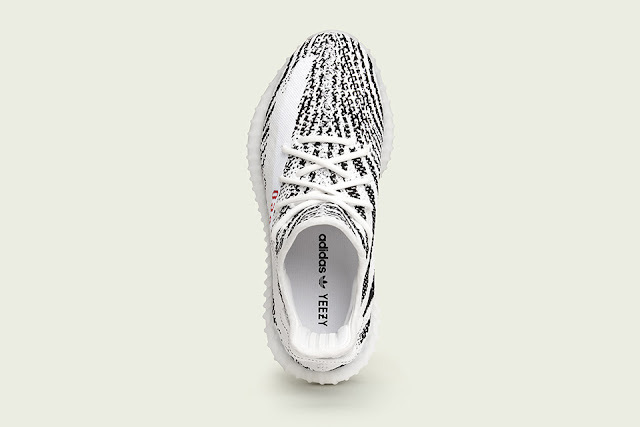 Opting to keep some of its OG features, the shoe still comes with reflective 3M piping on the tongue and side panels. 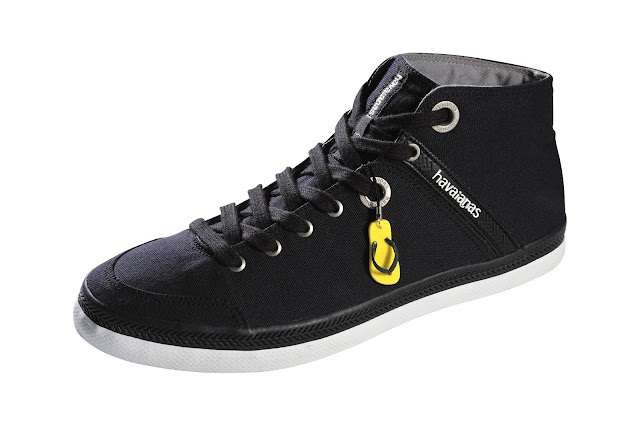 The tonal look of the shoe extends down to the branding, sole unit, and laces. 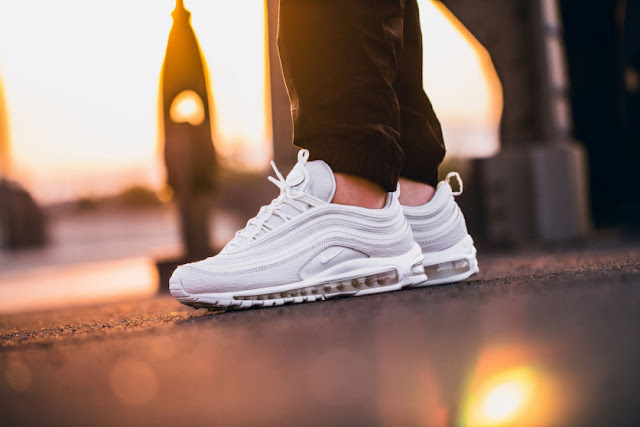 The Nike Air Max 97 ‘White Snakeskin’ will drop on Thursday, 29 June 2017. If you had suffered defeat on the first release of getting your hands on one of the dopest sneakers, here is your second chance! 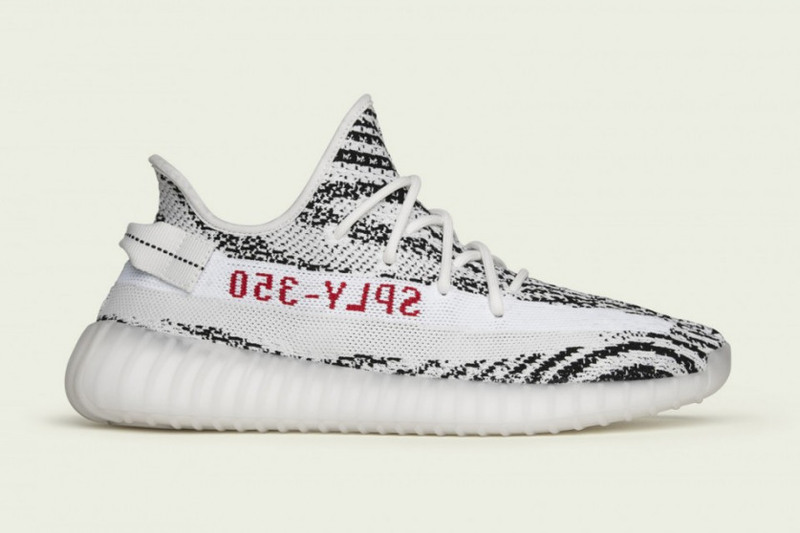 The third variation of the silhouette to release in 2017, is this zebra-inspired finish. Compared to the model’s history of tonal renditions, this particular pair bears a Zebra-like pattern to distinguish itself from the line. 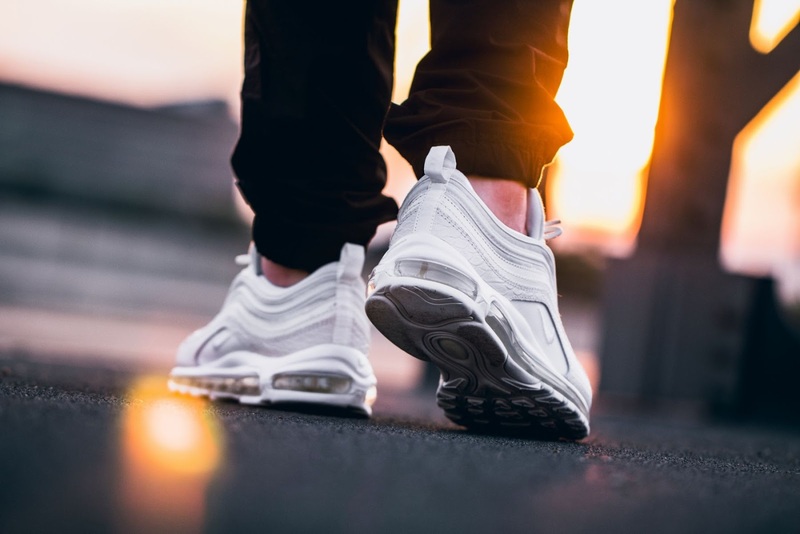 Furthermore, it’s suggested that the sneaker features a distinctive aesthetic when exposed under UV lighting to further exemplify its dynamic profile in various lighting conditions. 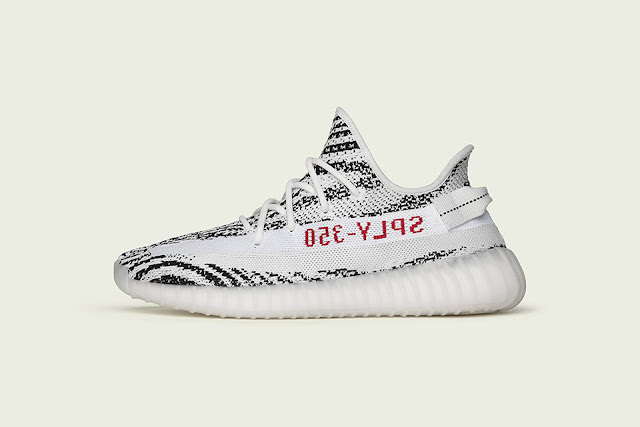 The adidas Yeezy Boost 350 V2 “Zebra” will be available on Saturday, 24 June 2017, at selected retailers. adidas Originals brings back the iconic Campus. 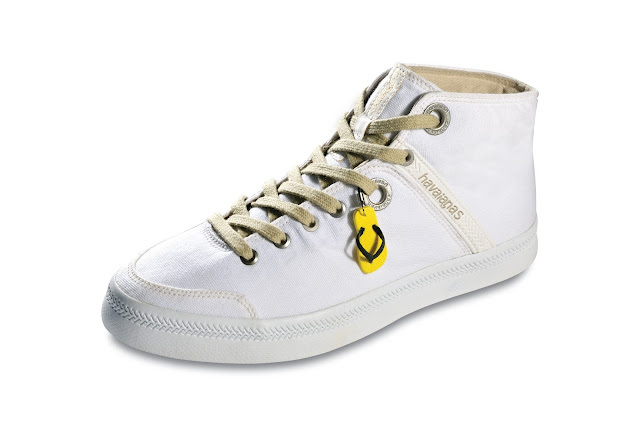 Starting off on the basketball court back in the 80’s, Campus was released as an all round shoe built for sport. 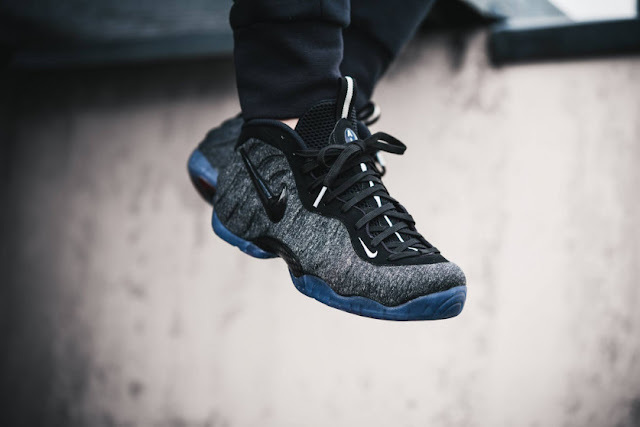 Later with the explosion of hip hop the classic suede low top formed part of a powerful moment in fashion that saw key styles being claimed from the sport by the street. The 80’s base trimmed and tweaked, blending elements from the archive to create the ultimate silhouette. 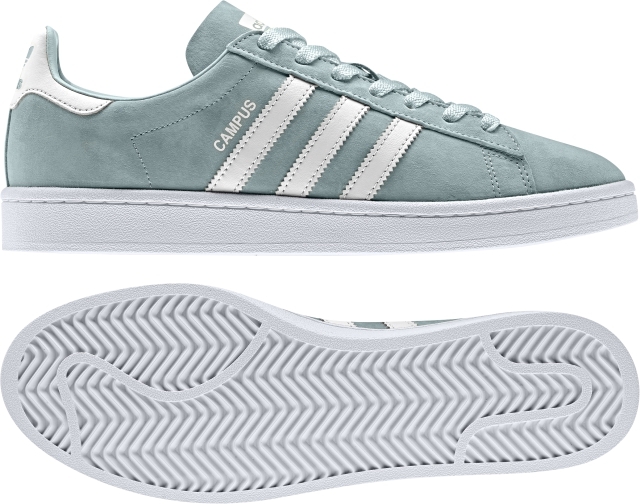 Campus is available from adidas.co.za, adidas Originals stores, and selected retailers. Priced from R1399.00. Last seen in 2010, the Nike Air Max 97 OG is back in its original Metallic Gold colour scheme. Just like the ‘Silver Bullet’ colourway, the Nike Air Max 97 Metallic Gold stays true to the original design. 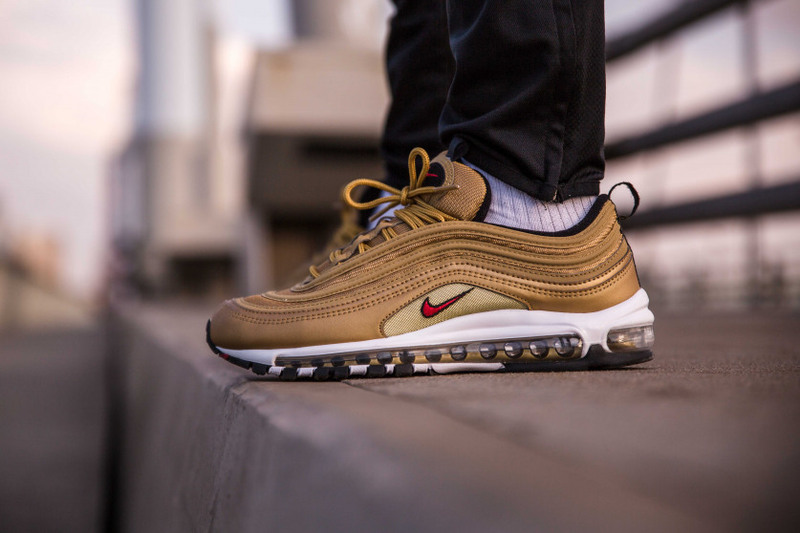 First launched in the early 90s, this ‘Gold’ theme became a cult icon and collectible sneak. Premium leather adorns the upper with that shimmering colourway contrasted by light beige detailing. 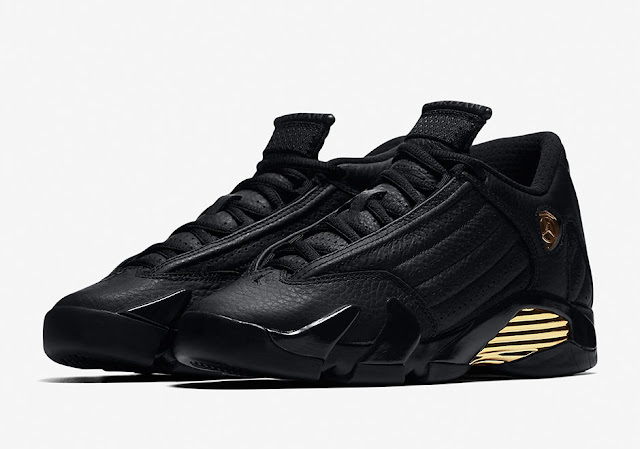 That features the chunky tongue as well as the mesh below the leather. The full-length Air Unit which sits underfoot takes it right back to the old school, while the white midsole manages to balance the upper. 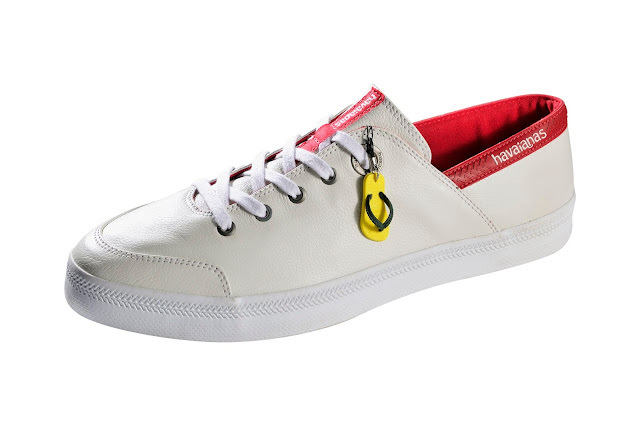 To complete the look, a red mini Swoosh is stamped across the sidewall. 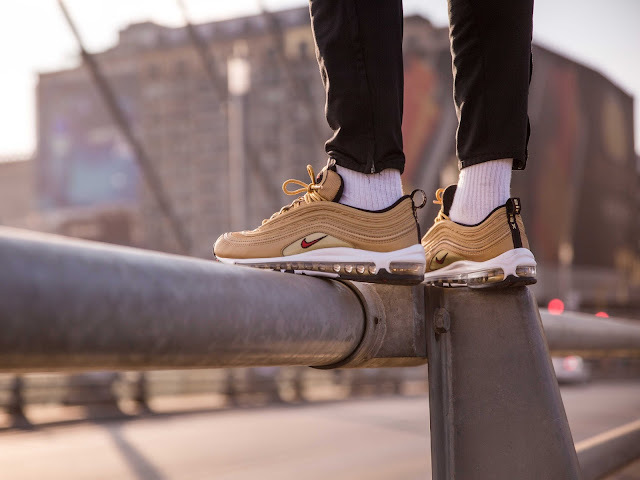 The Nike Air Max 97 Metallic Gold is available at selected retailers. 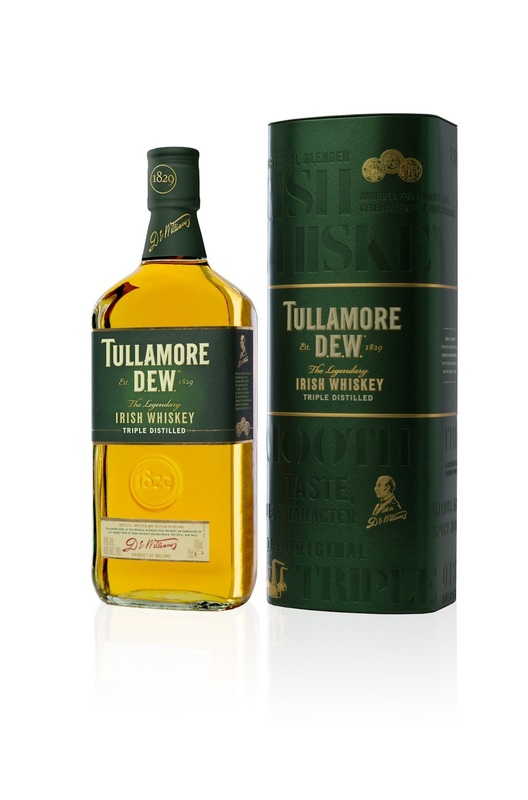 Celebrate this Father's Day with Tullamore D.E.W and get to know him better! It’s Father’s Day. You have just sat down with your dad. You’ve poured your first drink. You’ve said “sláinte”. That’s Gaelic for "good health". Maybe it’s your first conversation. Maybe it’s just your first in a while. Either way, it’s time to take the time to get to know each other better. You may think it strange to be sipping a whiskey with your dad. We think it's your first step to really get to know the only man who's literally known you your whole life. The Irish know a lot about two things; whiskey & family, which is why this Father’s Day you two can share the world’s second largest selling Irish whiskey in the world, while you learn more about each other as people. Tullamore DEW encourages you to sit down in the true Irish spirit and share...responsibly of course. 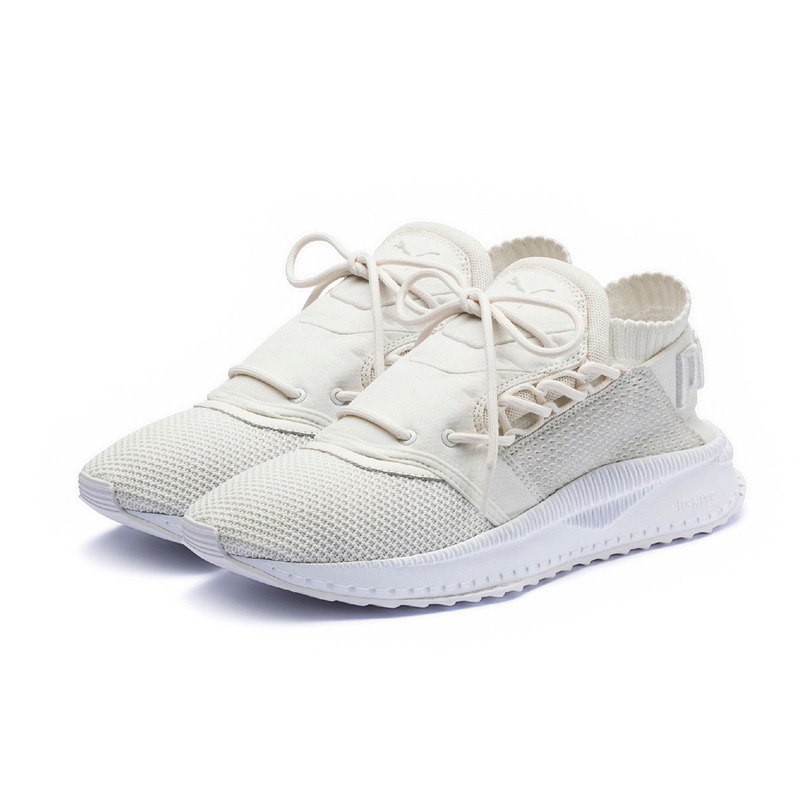 The TSUGI SHINSEI represents the new PUMA Sportstyle era, taking cues from the past and re-imagining them in a progressive way. The TSUGI SHINSEI pushes design to the next level with a unique side lacing pattern and all-new tooling and sole unit. 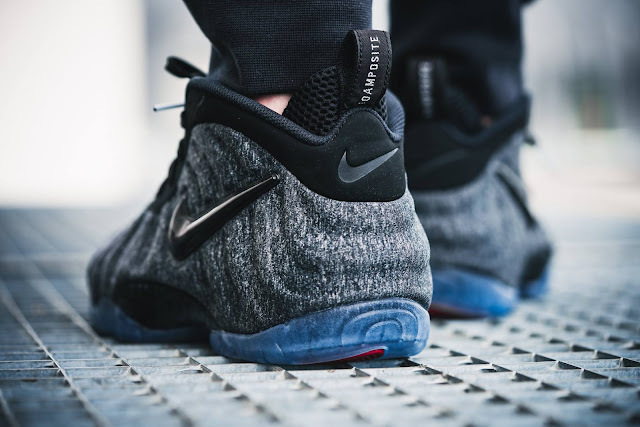 Adding flexibility in the forefoot and cushioning in the heel is the IGNITE Foam dropped under the footbed. 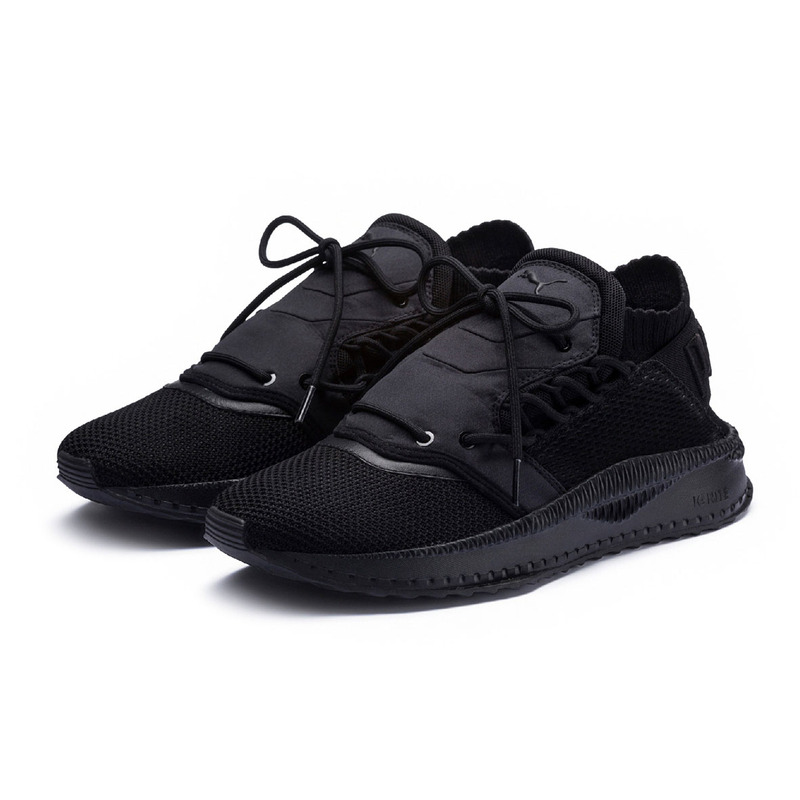 The latest to drop in the TSUGI SHINSEI range is the TSUGI SHINSEI Raw Pack that features a knitted vamp and sock, rip-stop tongue and debossed quarter overlays for a premium and sophisticated look. 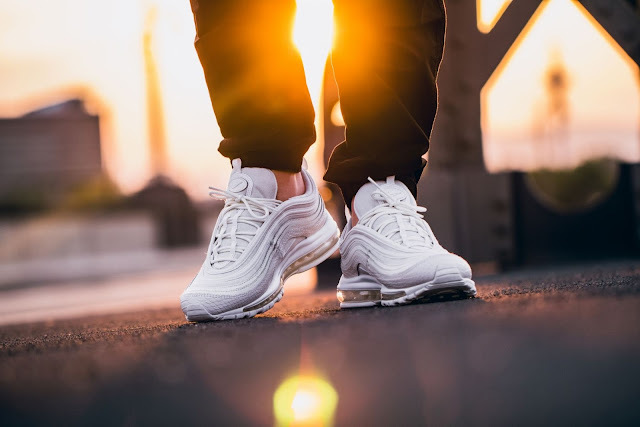 It’s got the same progressive streetwear vibe but with relaxed, soft materials. 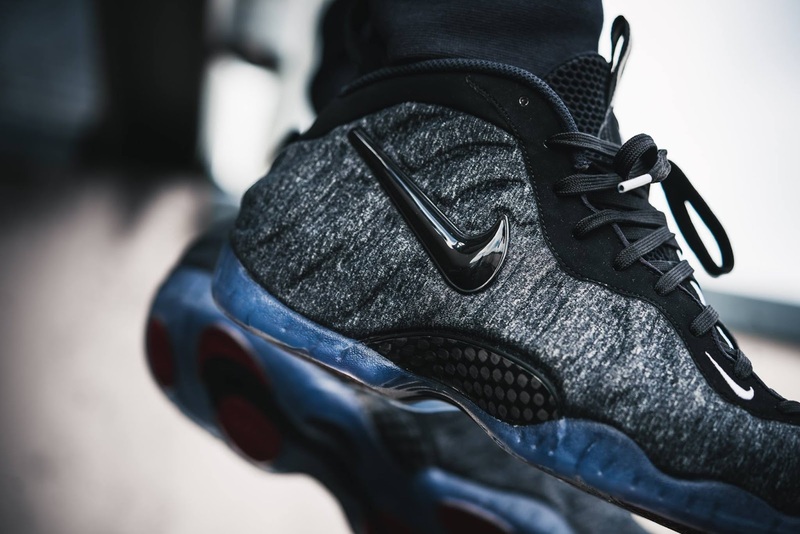 Available for the first time in a tonal Black colorway as well as new color combos of Peacoat-Whisper and Marshmallow-PUMA White. The TSUGI SHINSEI Raw Pack will be retailing for R2 499 and is available from PUMA SELECT Bree Street, Cape Town and Braamfontein, Johannesburg and selected retailers nationwide. 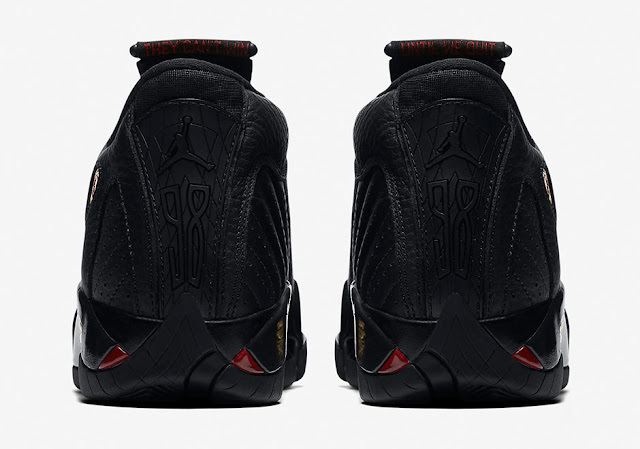 The Air Jordan 13/14 ‘Defining Moments’ Pack celebrates Michael Jordan’s last NBA Championship with the Chicago Bulls. During Michael Jordan’s sixth championship run, he wore the Air Jordan 13 and Air Jordan 14 which will come together for the 2017 'Defining Moments' Pack. 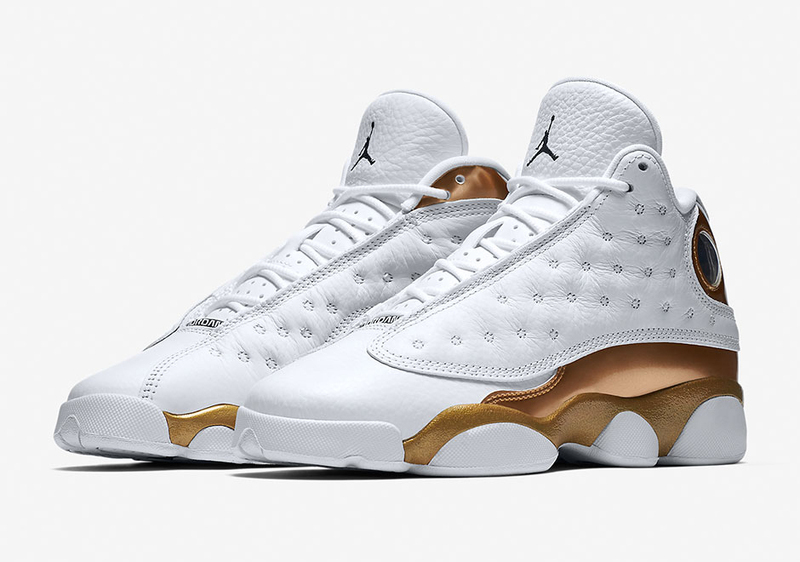 The Air Jordan 13 features a White and Gold colour combination while the hologram will have the year 98 and an image of Jordan taking what’s known as ‘The Last Shot’. The Air Jordan 14 comes in predominate Black while Gold accents are used. Metallic Gold will represent the Larry O’Brien NBA Championship Trophy. In addition, each will be housed in a unique box. 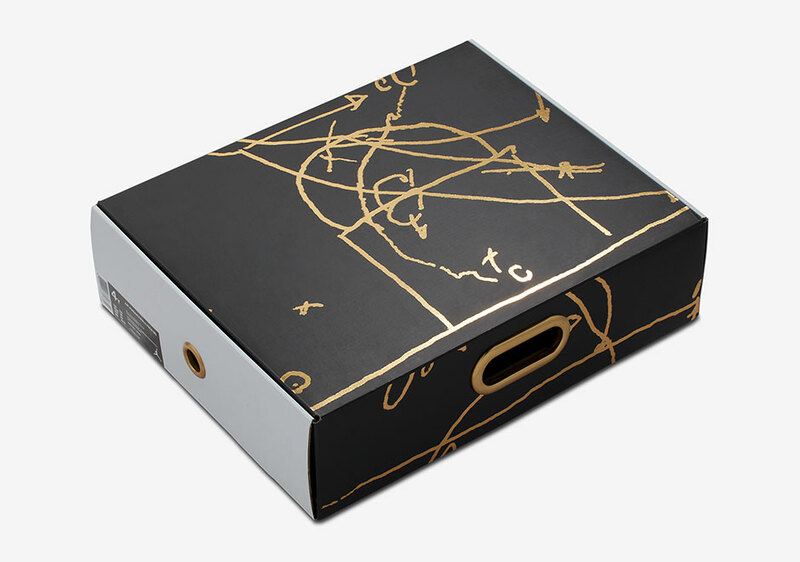 The packaging has ’The Last Shot’ play that was drawn up by Phil Jackson as well as MJ’s game stats and the year Jordan won his last NBA Championship, 1998. The Air Jordan 13/14 ‘Defining Moments’ Pack will drop on Saturday, 17 June 2017 at selected retailers. 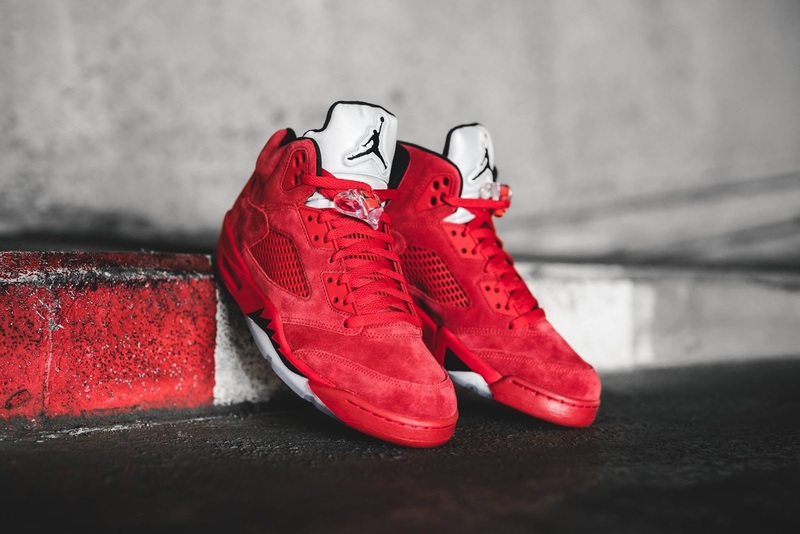 The Air Jordan 4 Alternate Motorsport is a nod to the classic Motorsport pair and Michael Jordan’s own motorcycle racing team. Featuring a darker makeup compared to the clean original, this Alternate version is covered in mixed hues of black, game royal, matte silver and white. Black leather covers the upper with white, grey and game royal accents located on the sole and inner lining. 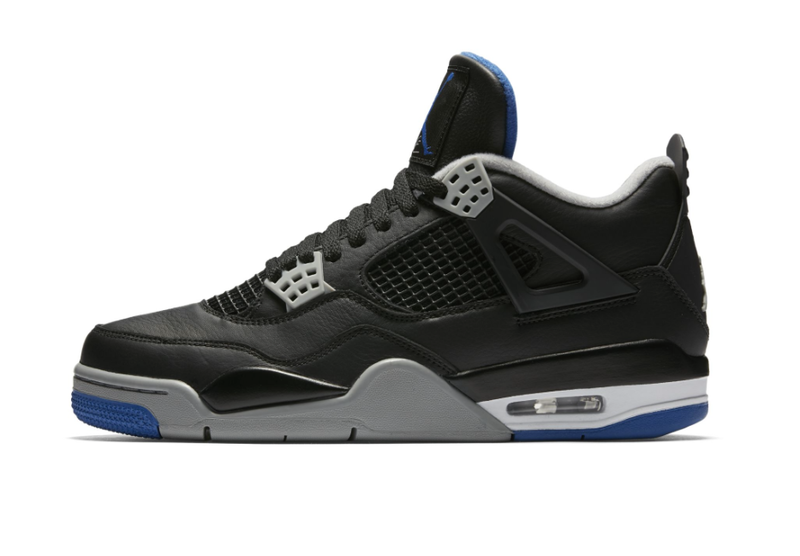 The Air Jordan 4 Motorsport - Game Royal drop on Saturday, 17June 2017. Fashion Store Alert: PUMA SELECT in Johannesburg is Moving! 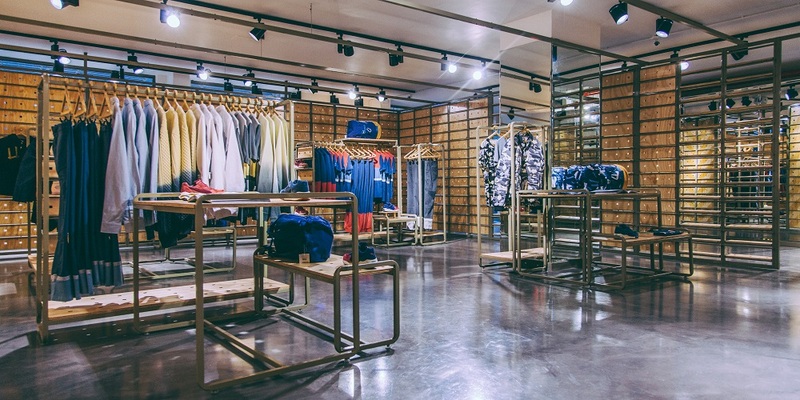 PUMA SELECT Jozi is moving into the PUMA store on the Corner of De Korte and Melle Streets in Braamfontein, Johannesburg where it will open for trade on 7 July 2017 as a platform for PUMA to showcase collaborative works and offer premium, limited edition collection pieces to sneakerheads and streetwear fans. 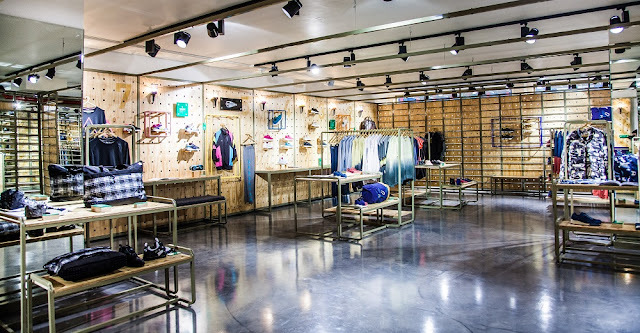 Maintaining the all over wooden industrial look from its current location, PUMA SELECT will be easily distinguishable at the PUMA store. This is in keeping with other SELECT areas within PUMA stores internationally. The design of the SELECT space will include access to an internal courtyard, which will host events such as the ongoing SELECT X Stories series. Over the years SELECT has featured collaborations with local and international brands, stores, designers, artists, and musicians, and will unveil three new collaborations in the upcoming season. “We’ve been honoured to work with the likes of Rihanna and The Weeknd who have emerged from being Brand Ambassadors to design collaborators with PUMA. 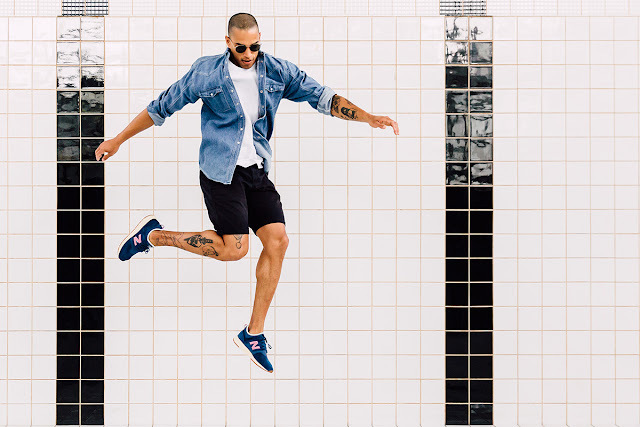 Similarly, we’ve worked with the likes of Mikey Trapstar, the Daily Paper crew, and Jeff Staple. Collaborating with these individuals has resulted in a product offering that is both sincere and personal which is something that is carried through to our consumer,” said PUMA South Africa’s Marketing Director Brett Bellinger. SELECT will continue to operate at 81 Juta Street until 30 June 2017. 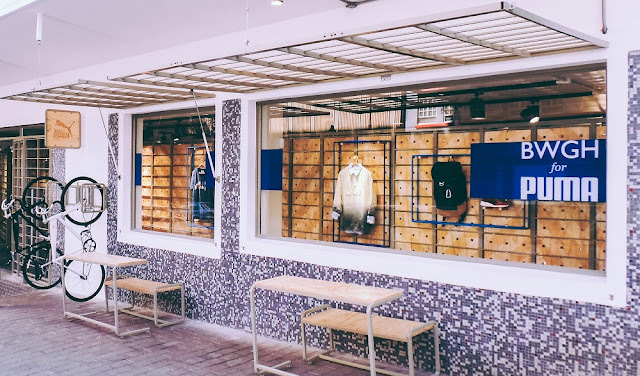 When it moves into the PUMA store on De Korte Street, it will open for trade from Monday to Friday 9:00 am - 6:00 pm, Saturday: 9:00 am - 5:00 pm and Sunday: 9:00 am - 1:00 pm. PUMA SELECT in Cape Town will continue as a standalone on Bree Street.